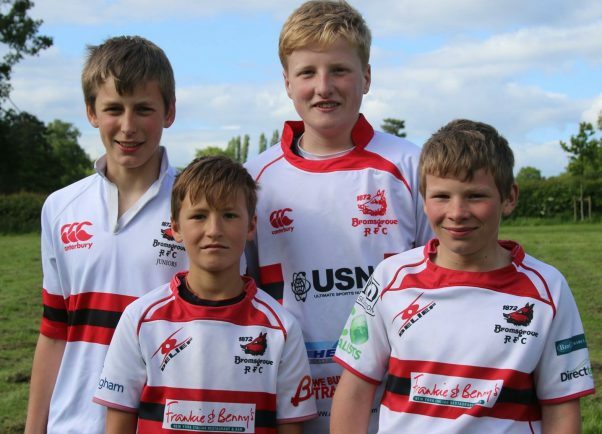 FOUR youngsters from Bromsgrove Rugby Club have earned selection to the Worcestershire Under-13s county squad for next term. The quartet impressed after recent trials at Malvern School. Captain and inside centre Lewis Harper, forwards Tom Bullock and Tom Lumley, and scrum-half Harry Bennett were all successful and look forward to joining the county squad when training commences in September.